Noel Cuevas went 3-for-4 with one home run, three RBi and one run scored on Saturday against the Mariners. 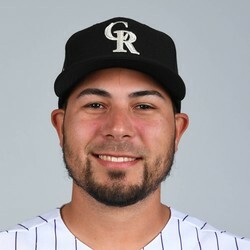 Cuevas is a fill-in outfielder with no value in fantasy. He doesn’t need to be added in any format.